Pamela Yvonne Tillis (born July 24, 1957) is an American country music singer-songwriter and actress. She is the daughter of country music singer Mel Tillis and Doris Tillis. Originally a demo singer in Nashville, Tennessee, Tillis was signed to Warner Bros. Records in 1981, for which she released nine singles and one album, Above and Beyond the Doll of Cutey. By 1991, she had signed to Arista Nashville, entering Top 40 on Hot Country Songs for the first time with "Don’t Tell Me What to Do", the first of five singles from her album Put Yourself in My Place. Tillis recorded five more albums for Arista Nashville between then and 2001, plus a greatest hits album and 22 more singles. Her only number 1 hit on the country charts was 1995’s "Mi Vida Loca (My Crazy Life)", although 12 other singles made Top 10 on that chart. After exiting Arista, Tillis released It’s All Relative: Tillis Sings Tillis for Lucky Dog Records in 2002, plus RhineStoned and the Christmas album Just in Time for Christmas on her own Stellar Cat label in 2007. Her albums Homeward Looking Angel (1992), Sweetheart’s Dance (1994) and Greatest Hits (1997) are all certified platinum by the Recording Industry Association of America (RIAA), while Put Yourself in My Place and 1995’s All of This Love are certified gold. Besides her own work, Tillis co-wrote and sang on the 1990 Warner Bros. single "Tomorrow’s World", written in honor of Earth Day, and Dolly Parton’s 1992 single "Romeo". She has won two major awards: a Grammy Award for Best Country Collaboration with Vocals in 1999 for the multi-artist collaboration "Same Old Train", and the 1994 Country Music Association award for Best Female Vocalist followed by the CMA President’s Award in 1998. Tillis has also received two Recorded Event of the Year awards from the International Bluegrass Music Association. 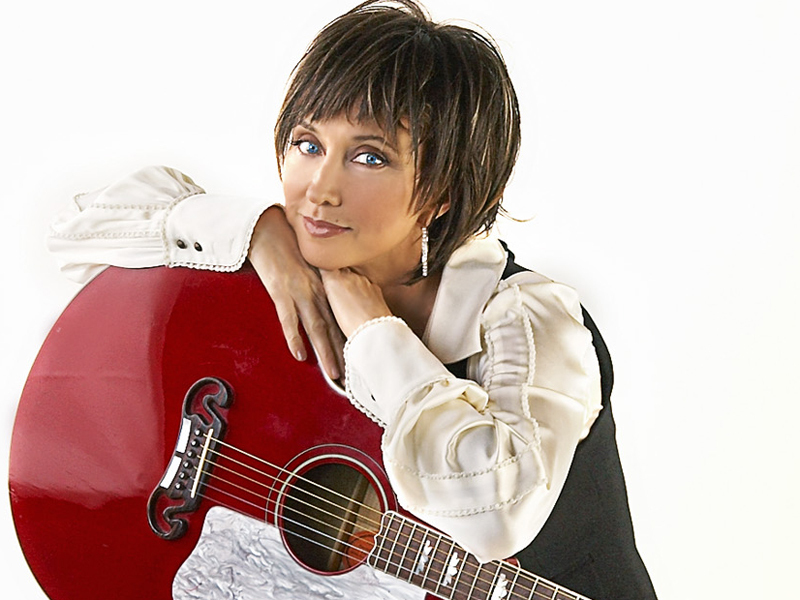 Tillis has also earned one of country music’s crowning achievements, becoming a member of the Grand Ole Opry, when she was inducted in 2000, 9 years after making her first appearance as a guest artist in 1991. She later inducted her father into the Opry in 2007.